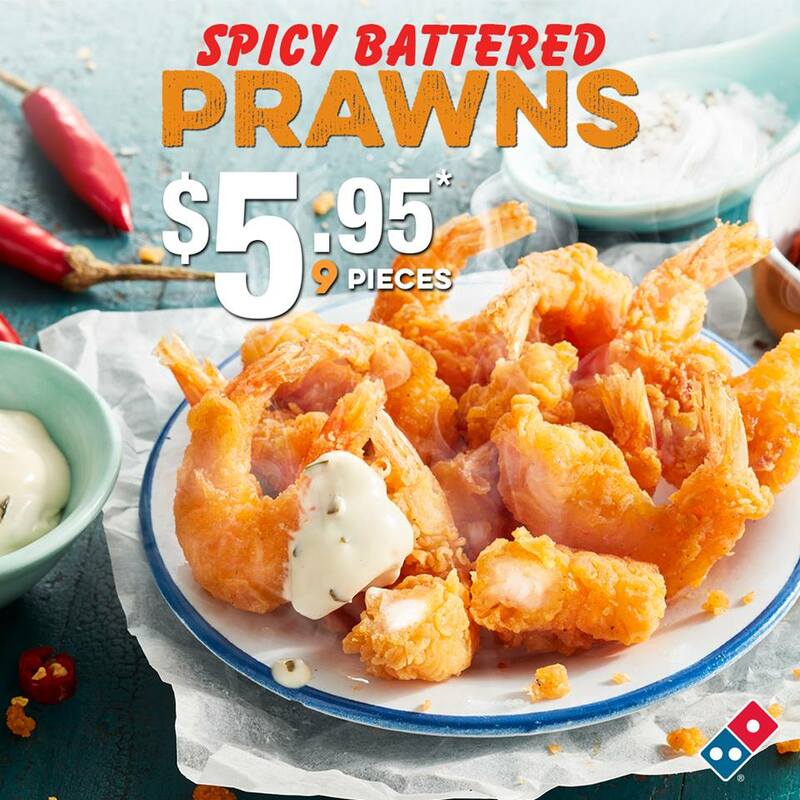 Until 22 April 2019, Domino’s are offering a $9.95 Extra Large Supreme Pizza! Simply click here to order and enter the coupon code 562293. A Supreme Pizza comes with pepperoni, rasher bacon, capsicum, ground beef, Italian sausage, mushroom, pineapple, topped with oregano & sliced spring onion. An Extra Large Pizza contains 50% more toppings and is 50% larger in surface area compared to a normal Large Pizza.